This weeks updated is fully packed with new features and improvements. We’re especially excited about the new cars with Race Track AI. We also added a new camera mode that we call Blimp, its sort of like a GTA 1 style camera. Check it out and let us know what you think! * New Feature: Added new camera mode: Blimp! Kind of like GTA 1. * New Feature: Added a Next button to play next level directly. * New Feature: Music on/off setting added. 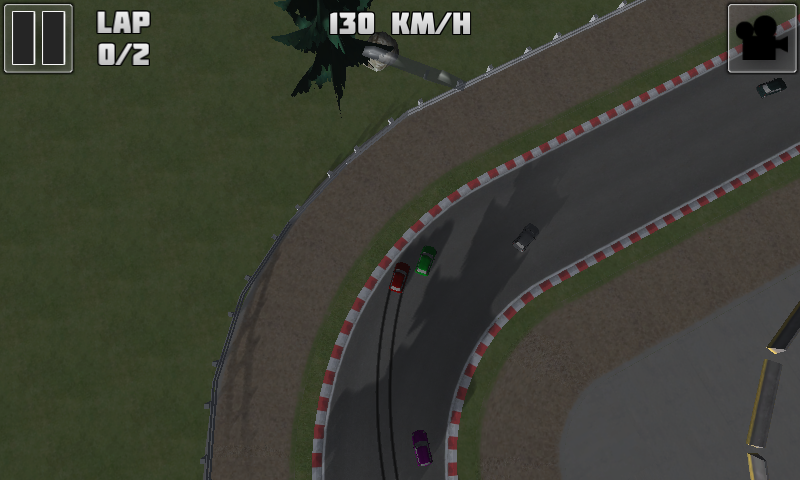 * New Feature: New AI Race cars on race tracks. * New Feature: We are asking players for reviews. * Improved: Default is now 2 laps. 3 laps was too much for many players. * Improved: AI busses was flipping over too easy, made them more stable. * Improved: AI was slipping a lot, added more friction to their tires. * Improved: Made it easier to get 1 star on all levels. * Improved: Implemented new waypoint system for AI. * Fixed bug: Game does not ask for surveys correctly. * Fixed bug: AI was turning wheels way too fast causing a woobling. * Fixed bug: Welcome Back Achievements was awarded when you started the game.